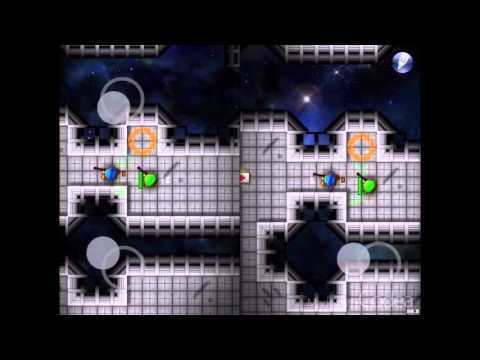 A while ago I was having great fun with a 2D shooter project, so much in fact that I wanted, at the time, to get a full game out on the appstore (original post here: https://codea.io/talk/discussion/7014/topdown-shooter-with-editor-splitscreen-deathmatch-and-now-ctf). Here is the unfinished project "converted" to dropbox for easier sharing (all images will have to be extracted in the dropbox folder for it to work). The audio is straight from Codea's library, I tried to make the better of it. To use it you need to extract it to your dropbox Codea app folder (for example: C:\Users\xavier\Dropbox\Apps\Codea) and obviously link/sync codea to your dropbox account. Let me know if you have any questions or if you encounter any issues.